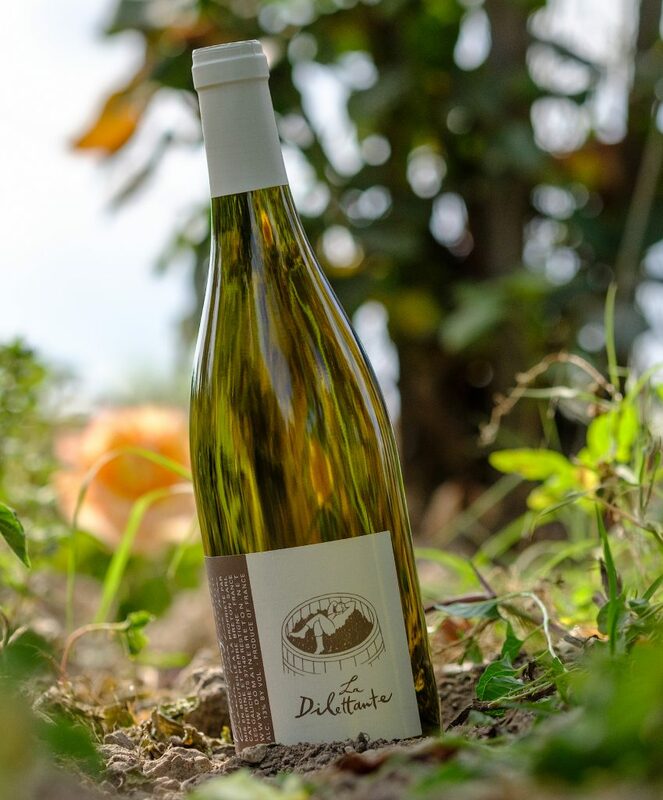 Dry white wine, fresh and ripe from clay and flint soils. The happy medium between the minerality of the terroir, the acidity of the wine and the maturity of the grapes. Slow pressing, vinification in tanks. To prepare it for its bottling, we filter it to eliminate the microorganisms that would inhibit its stability, thus calling for the addition of too much sulfur. Bottling in April with a bit of residual sugars, to balance the minerality from the soil. The expression of its minerality arrives slowly month after month.